Maddie Roberts picked up a pair of first-place finishes during last week’s Western Region Junior Championships. 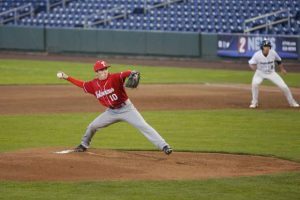 Harrison Goss raced to a pair of Western Region Junior Championships last week. Squaw’s Jordan Cashman took second in giant slalom last Thursday at the Western Region Junior Championships. 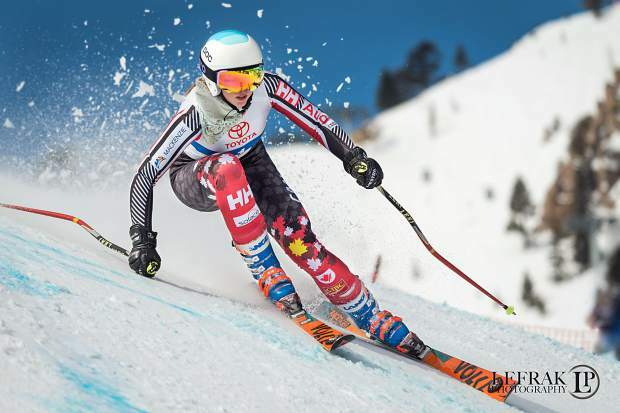 Maya Wong raced to a third-place finish during Sunday’s giant slalom event. 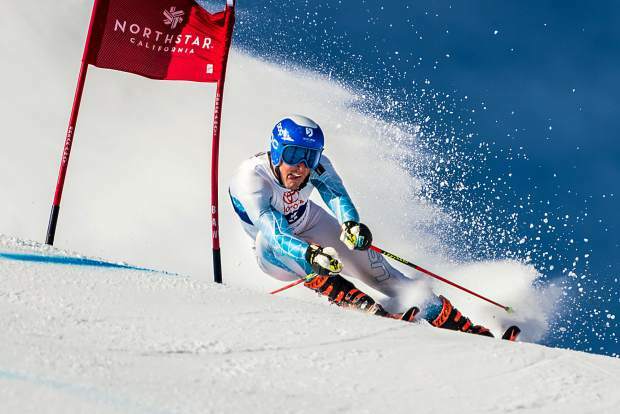 Winston Pretti posted a third-place finish in slalom last Sunday. The Western Region Junior Championships were held at Squaw Valley Alpine Meadows last week, bringing the top alpine racers from as far away as Colorado and Alaska to compete at the resort. North Tahoe skier Maddie Roberts closed out the weeklong championships by claiming gold in a pair of races, taking first place in women’s giant slalom during each event on Saturday and Sunday. Roberts beat out a field of more than 70 skiers to take first in Saturday’s giant slalom race by more than a second with a combined time of 2:03.95. 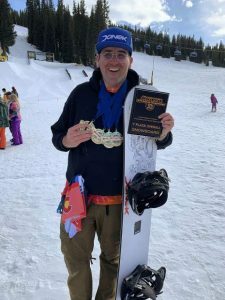 Roberts, a state champion in slalom, went on to repeat the performance during Sunday’s giant slalom event, winning by more than half a second with a combined time of 2:09.25. 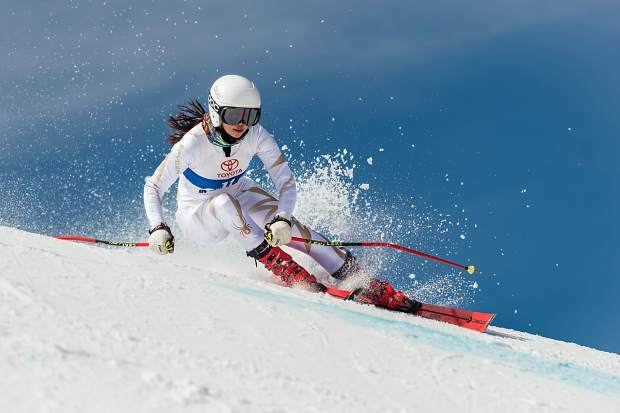 Fellow North Tahoe skier, Maya Wong, was third in the race with a combined time of 2:09.94. 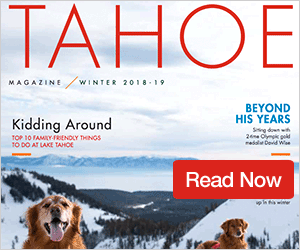 Also out of North Tahoe, Jillian Ferre skied to second place during Wednesday’s women’s slalom race, finishing with a combined time of 1:52.22. From the Far West division, Evin Haworth was third with a combined time of 1:52.35. Haworth also raced to third place during Tuesday’s round of slalom racing. 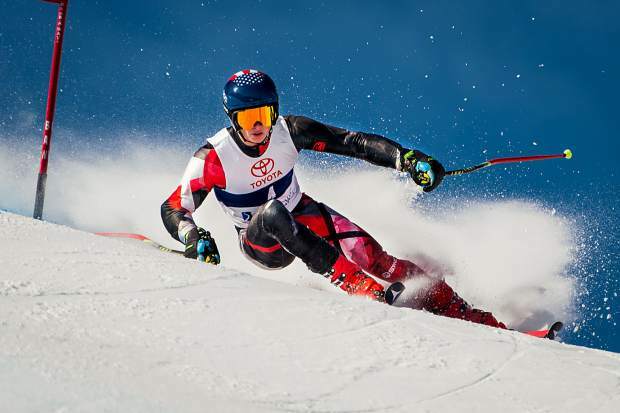 On the men’s side, local skier Harrison Goss raced to a first-place finish during Thursday’s giant slalom competition. Goss finished with a combined time of 1:55.61 to edge Squaw Valley Ski Team’s Jordan Cashman by 0.33. Goss was also tied for first place during Wednesday’s round of giant slalom, finishing with a combined time of 2:05.65. Goss took second in slalom on Saturday, finishing .65 behind the winner with a combined time of 1:45.52. 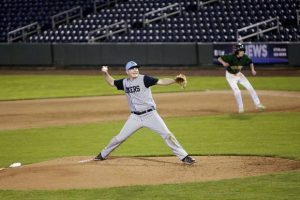 He posted the fastest second run of the day during the event. Another local, Mathew Smallhouse raced to third place in men’s giant slalom on Tuesday, finishing with a combined time of 2:07.70. Smallhouse also picked up a third- and fourth-place finish in slalom during the weekend’s competitions. 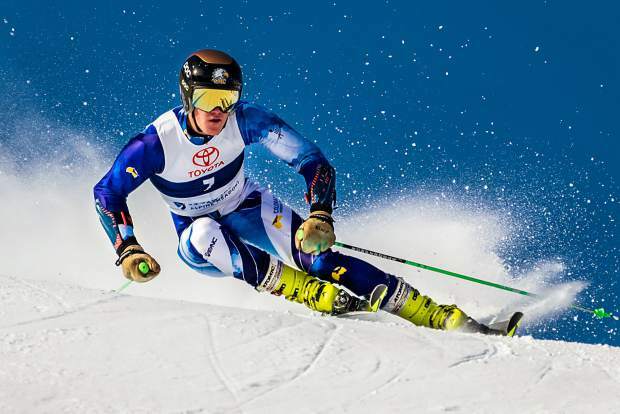 Incline Village’s Winston Pretti took third in slalom last Sunday.